595.00 sqft. - 850.00 sqft. 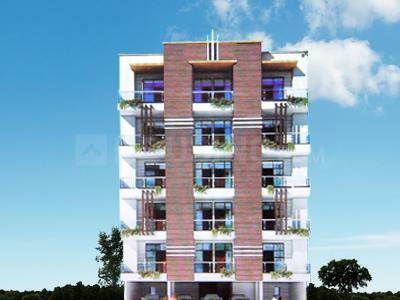 Located at a prime area, Limra Edifice is an elite edifice designed to perfection. 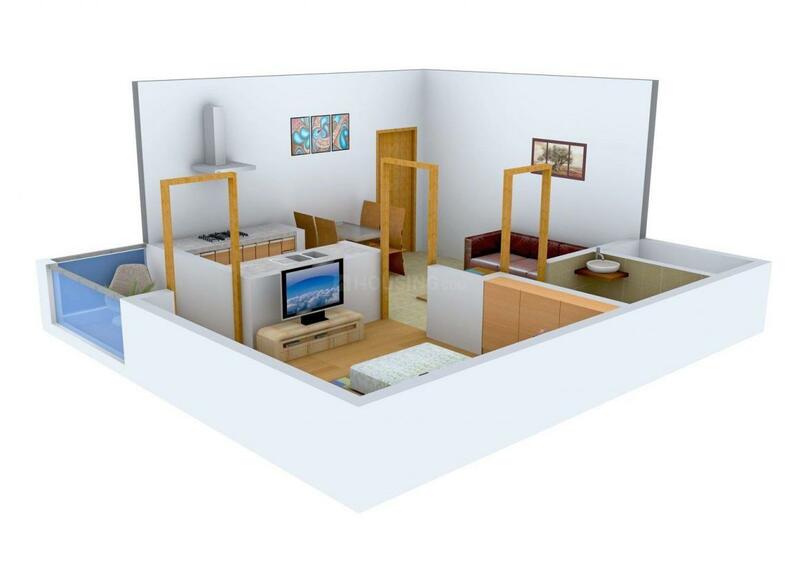 The residency is designed to offer the residents utmost privacy as well as umpteen joy and comforts. Each of the homes exhibit optimum space management. Its modern layout and architecture is in perfect harmony with the latest trends to suit the myriad taste of the home seekers. These meticulously planned living spaces allow supreme flow of air and light to let you enjoy a pleasant stay throughout. Immerse in the lavishness of Limra Edifice and relish spending wonderful moments with your loved ones. 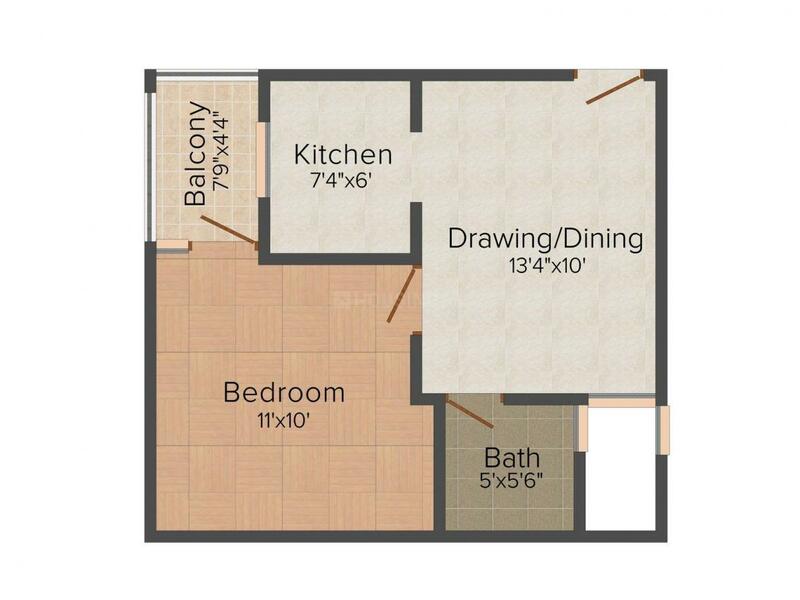 Carpet Area : 418.00 sqft.